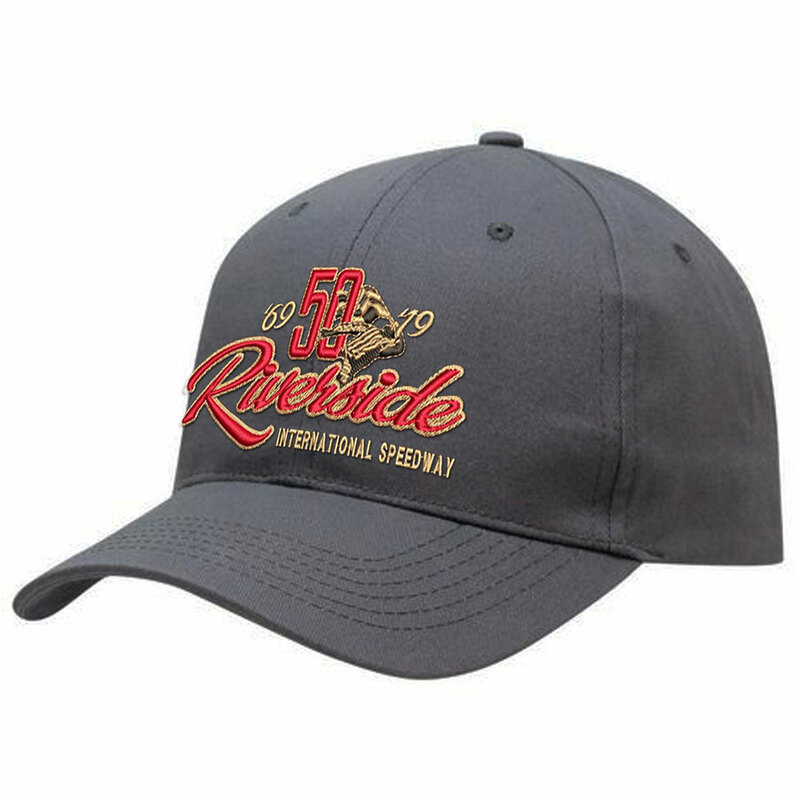 Management for Riverside International Speedway is excited to reveal the official logo and new merchandise for its upcoming 50th-anniversary celebration in 2019. 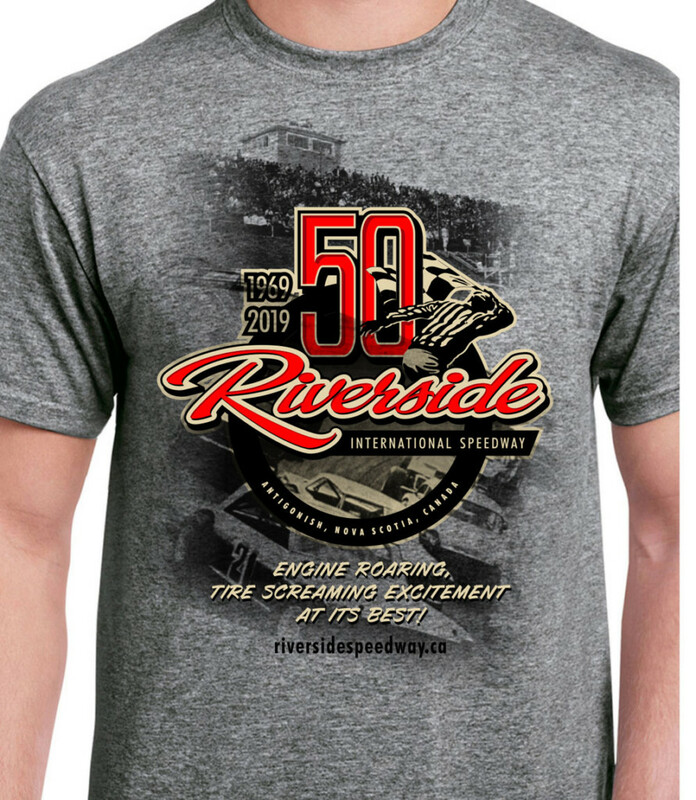 In conjunction with the debut of these exciting new 50th anniversary products, Riverside International Speedway is launching an online merchandise store where fans can order RIS swag all year long. For that favourite race fan on Christmas gift lists, Riverside is offering a bundle which includes a 50th-anniversary cap and t-shirt plus two (2) weekend pass tickets to the 2019 IWK 250 presented by Steve Lewis (July 20). To mark the debut of the new store and merchandise, and as a kickoff for the 50th-anniversary celebration, fans who use promo code RIS50 through December 9 will enjoy a 10% discount on their purchase.